Businesses that operate out of factories realise that downtime is not an option. For every minute your factory is not running, there are costs and losses involved. However, as important as production is in keeping your factory afloat, professional cleaning services for factories is equally as important as this type of cleaning service requires a very different approach. Cleaning companies need to consider the importance of sanitation and cleanliness standards within the factories they operate. Although it is part of their scope of work to see to the cleaning of the factory floors, machines, conveyor belts and so on, it is extremely important that the company understands exactly what products are being manufactured within the factory. The importance of knowing what is being produced may affect what cleaning materials the factory cleaning company uses as some cleaning products may negatively impact the factories products. Cleaning services for factories include the cleaning of factory floors, conveyor belts, machines and so on. 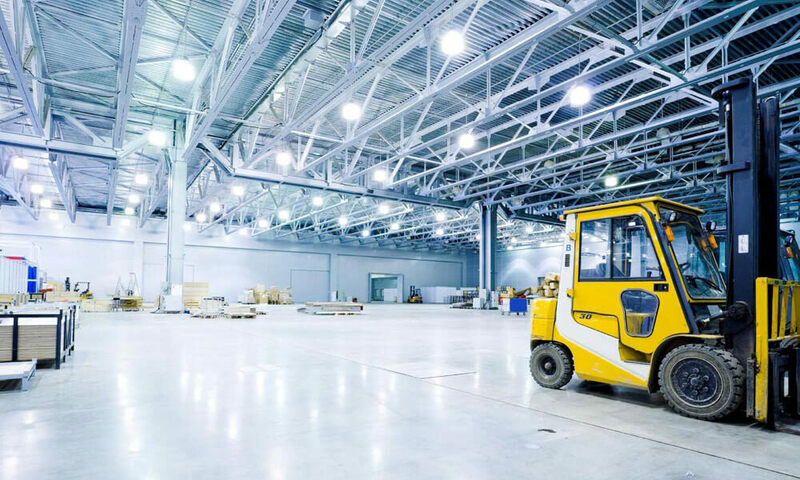 Besides safety and sanitation considerations, companies conducting cleaning services for factories need to consider its appearance as important as any other businesses storefront. Clients may view your factory from time to time and will see your factory as a representation as your business – a clean factory may mean a more superior product. When a cleaning company knows how your machines operate, you will not have to worry about your machinery breaking down during the cleaning process. This is another reason why choosing a professional factory cleaning service is so important. Companies that understand the value of your machines and know how to clean around them will ensure that your specialised cleaning needs are met. Are you searching for a company specialising in cleaning services for factories? Then contact the team at Kempston Cleaning who have a professional cleaning personnel ready to make your factory or warehouse shine. As part of the broader Kempston Group, Kempston Cleaning are a reputable name in the cleaning arena backed by years of success in the industry. Let us clean your factory today! Kempston Cleaning Services offer professional contract cleaning, day to day maintenance and once-off cleaning service solutions in major cities in South Africa. Contact us today to see what we can do for you.